Export/ import lumber fumigated to meet all biosecurity requirements. Genera pioneered the use of phosphine for in transit fumigations of export logs from New Zealand to China. In transit fumigation improves turn around time of vessel due to no fumigation at berth; at least 36 hour fumigation period if using methyl bromide. Genera has fumigated over 1000 vessels with phosphine since the introduction of fumigation requirements in China. Each year the number of vessels fumigated is increasing. This is a surface fumigant for the treatment of mainly Bananas and Pineapples. Advances in HCN application is allowing Genera to provide safer operational environments for all stakeholders. Vaporph3OS is pure cylinderised phosphine delivered from cylinders through specialist application equipment. 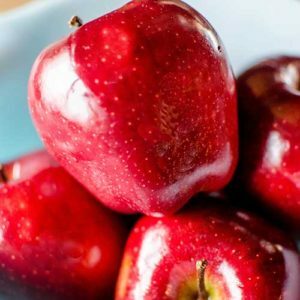 Vaporph3OS is used as an alternative to Methyl Bromide for the fumigation of fruit and grain. Vaporph3OS fumigation can be carried out at cool store temperatures thus preserving the life span and quality of fruit. 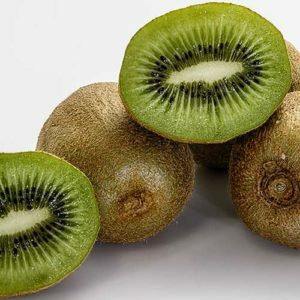 Vaporph3OS is used on kiwifruit, apples and grain in New Zealand. Fumigation of stored product in storage or in transit. 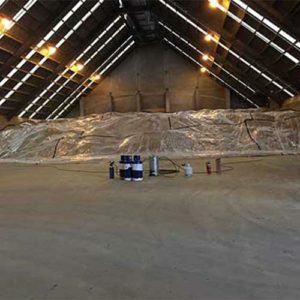 Fumigation of stored product using metallic phosphides or Vaporph3OS, either in silos or under tarp. Genera also offer fumigation using recirculation. 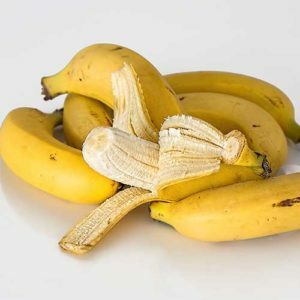 Fumigation of fruit to meet import or exporting requirements, using Methyl Bromide or Vaportph3OS. Genera pioneered the fumigation of fruit with Vaphorph3OS in New Zealand and is the only New Zealand fumigation contractor offering this service. Fumigation of import and export containers at all Ports in New Zealand. Accredited to meet all ISPM15 packaging requirements. New Zealand’s sole representative of the International Maritime Fumigation Organisation.